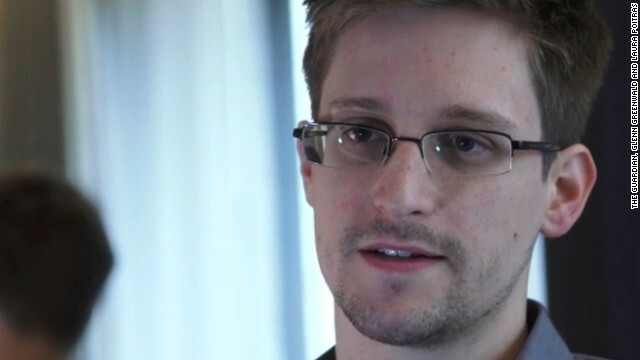 The anti-secrecy group WikiLeaks released a statement attributed to NSA leaker Edward Snowden on Monday, blasting the Obama administration for trying to block his efforts to seek asylum in another country. "Their purpose is to frighten, not me, but those who would come after me," Snowden said in the statement issued through WikiLeaks, which has been assisting his effort to find a haven from U.S. espionage charges. He added, "I am unbowed in my convictions and impressed at the efforts taken by so many." Snowden had sought asylum in Ecuador after revealing details of secret U.S. surveillance programs to reporters. He flew to Moscow from Hong Kong on June 23 after the United States requested his extradition, and there were conflicting reports Monday about whether he was now seeking asylum in Russia. hmm is that true info? I can't believed president obama would do something like that?